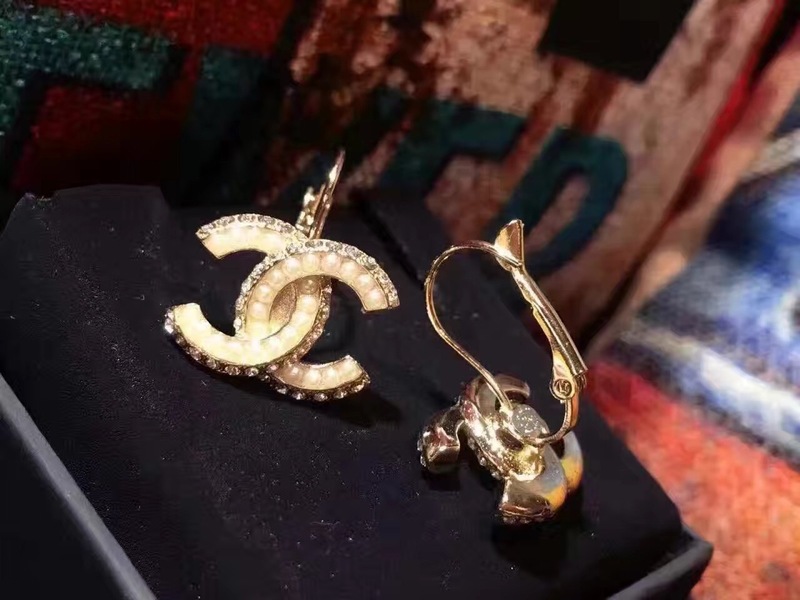 Be among the first in the world to wear these stunning Authentic CHANEL CC Dangle drop earrings which features a large double signature CC logo embellished with pearls and crystals. 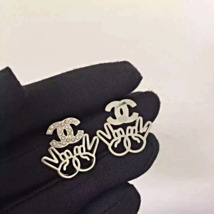 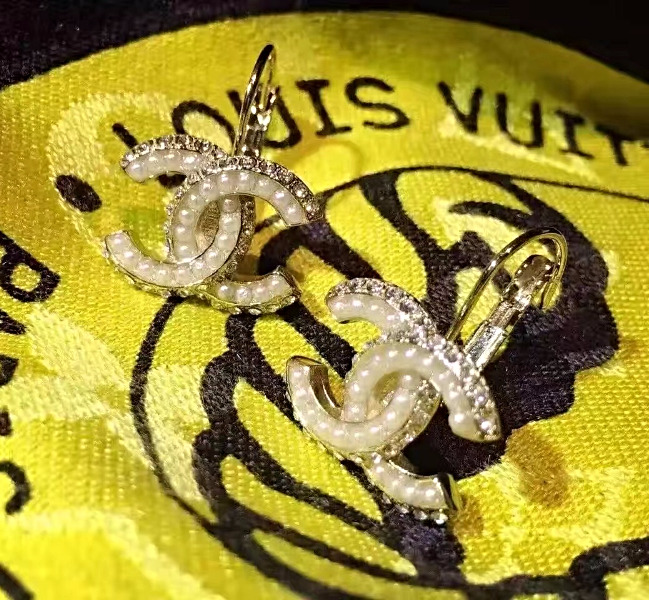 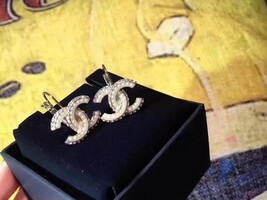 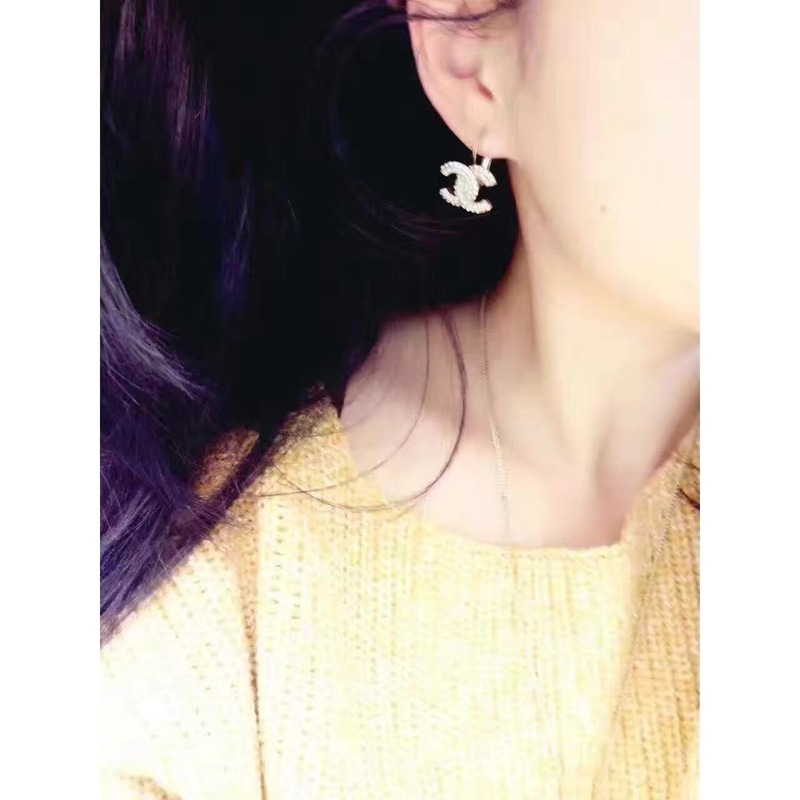 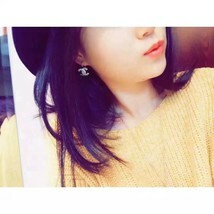 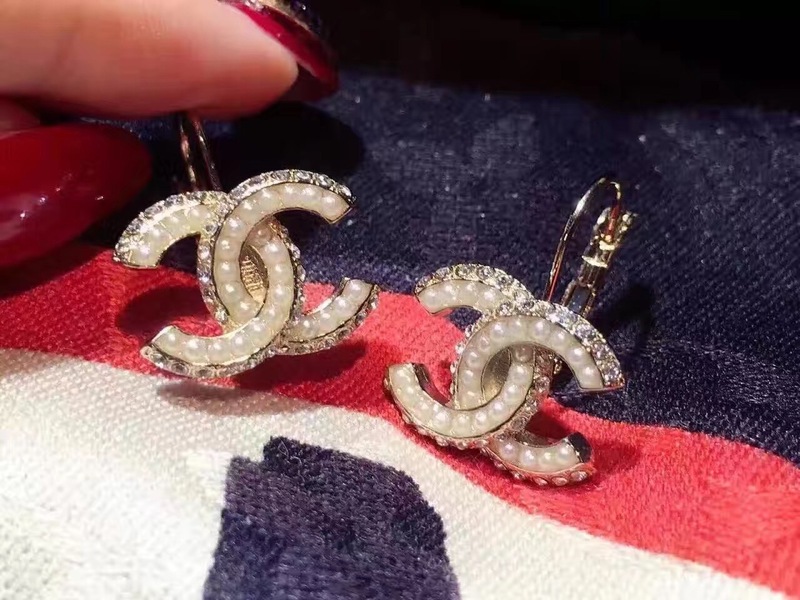 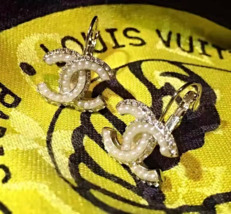 The tiny authentic oval CHANEL stamp is fixed on the back of each earring as shown in pictures. 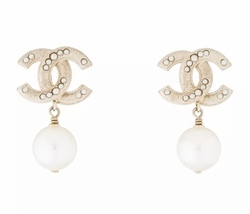 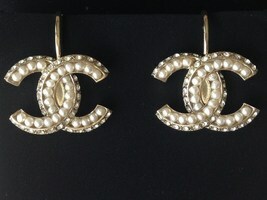 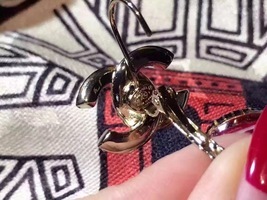 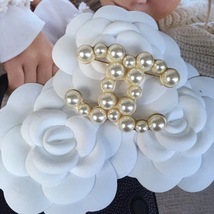 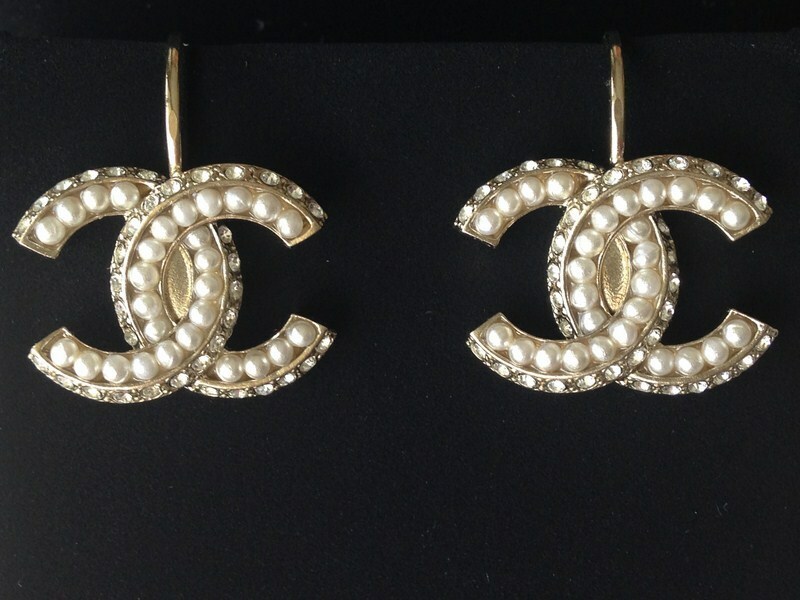 Please note the listing pictures are of the same authentic CHANEL earrings in different lightings and angles. 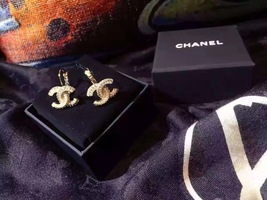 PLEASE NOTE BOX AND VELVET DUST COVER HAS BEEN MISPLACED.